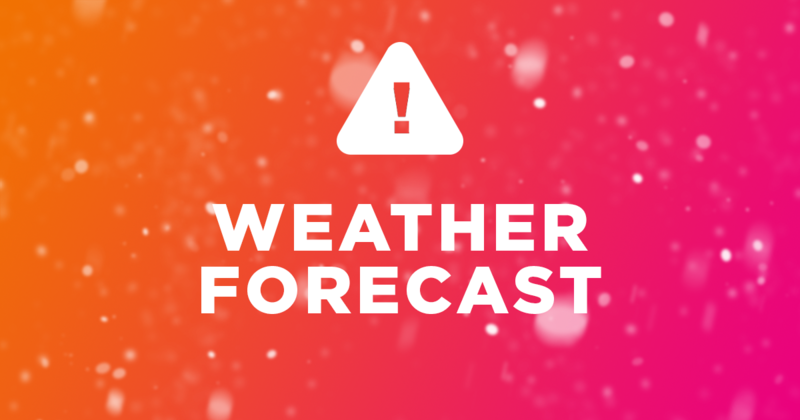 we are sad to anounce that tomorrows race will be postponed for 1 week because of the bad weather, as many of you are aware, we have been now fot a few weeks under band weather alert, with strong winds, rain and snow, according to the forecast tomorrow will be a bad day to do a sea race, with strong winds in the ocean, so for pigeon safty we are going to wait a week. 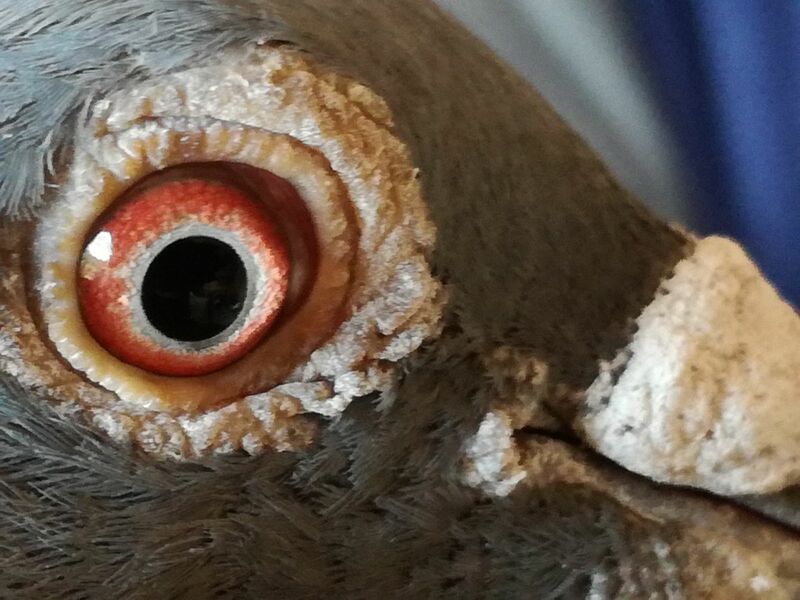 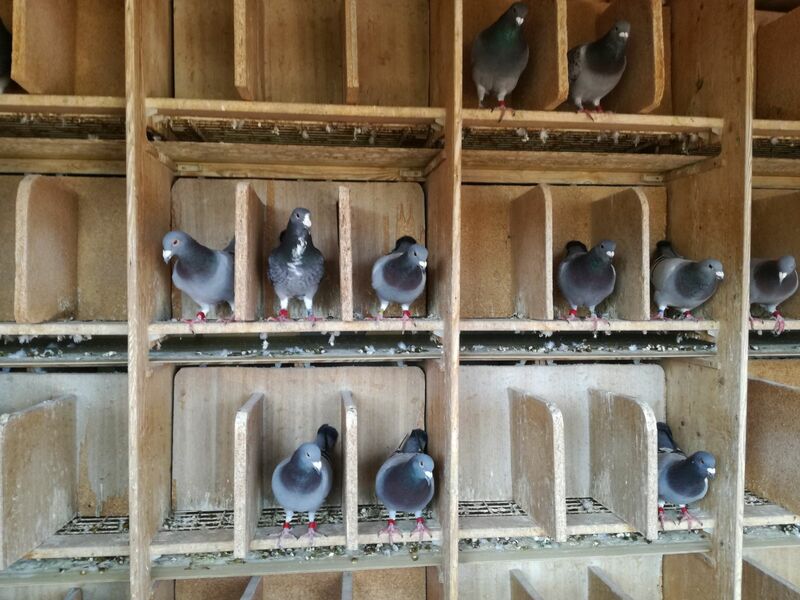 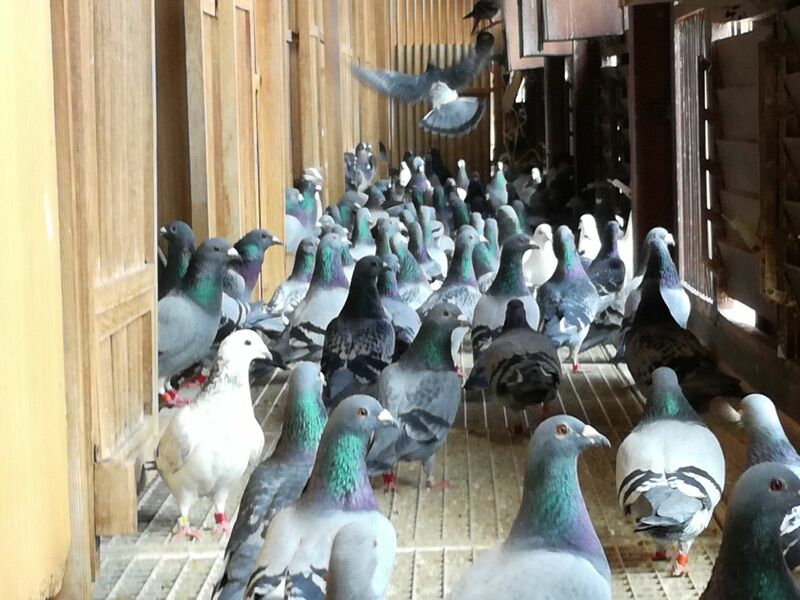 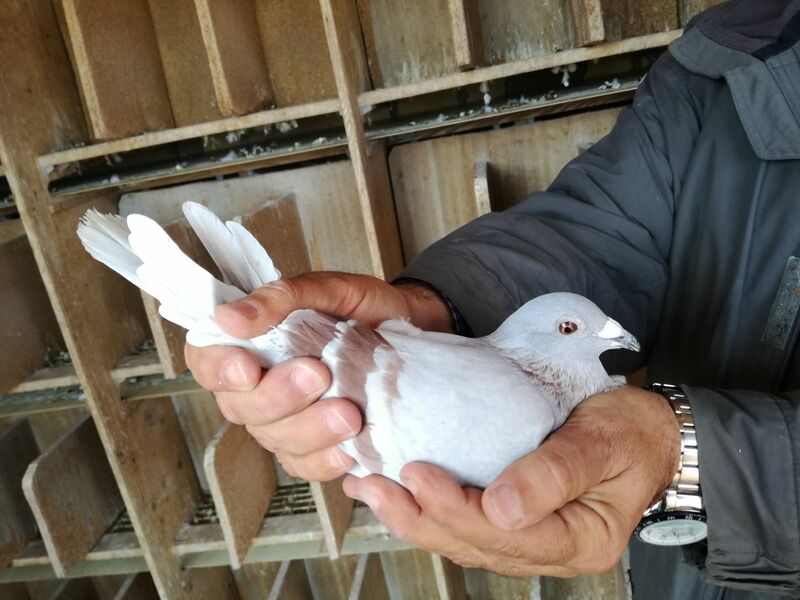 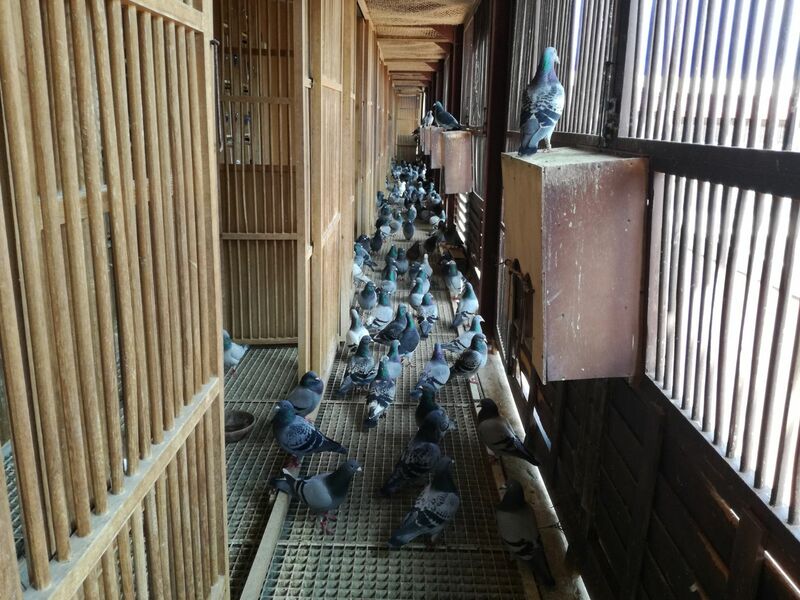 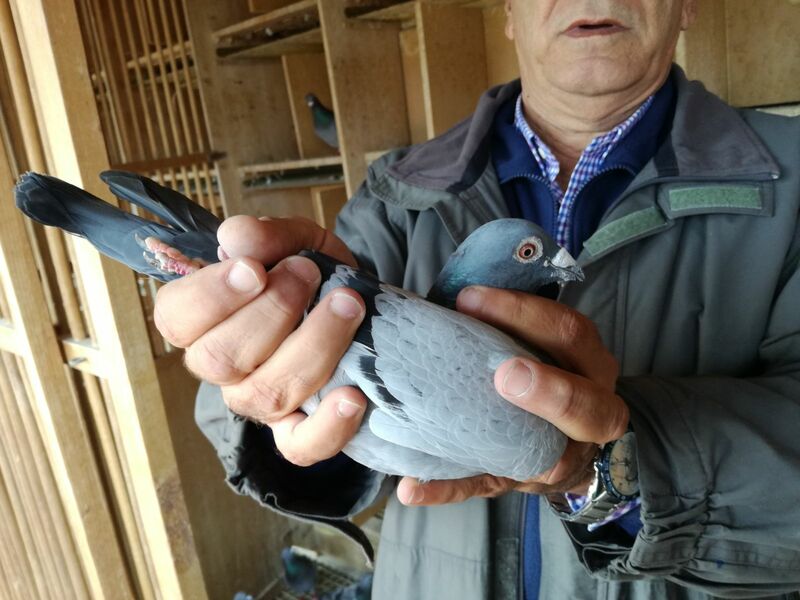 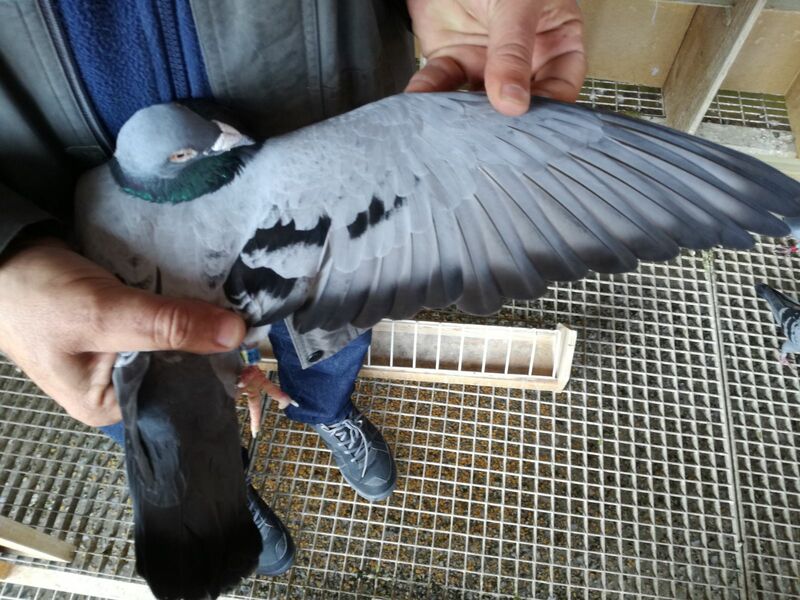 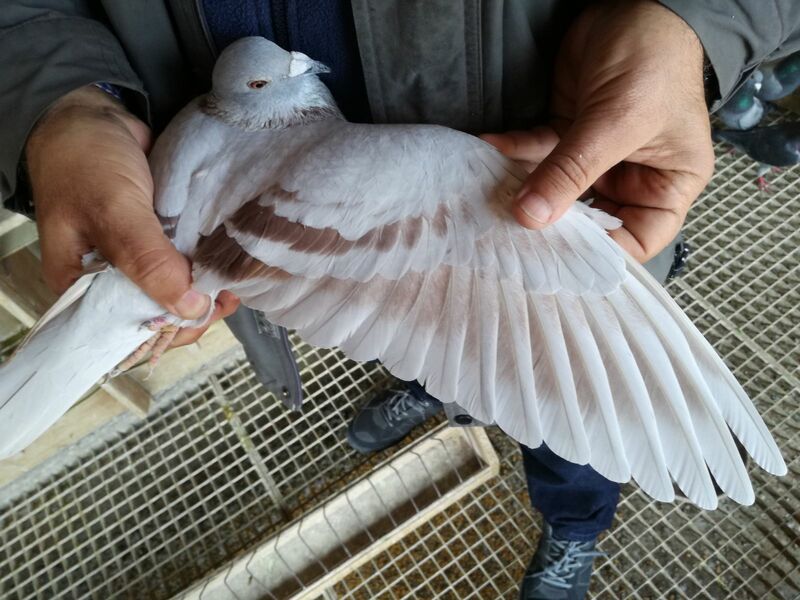 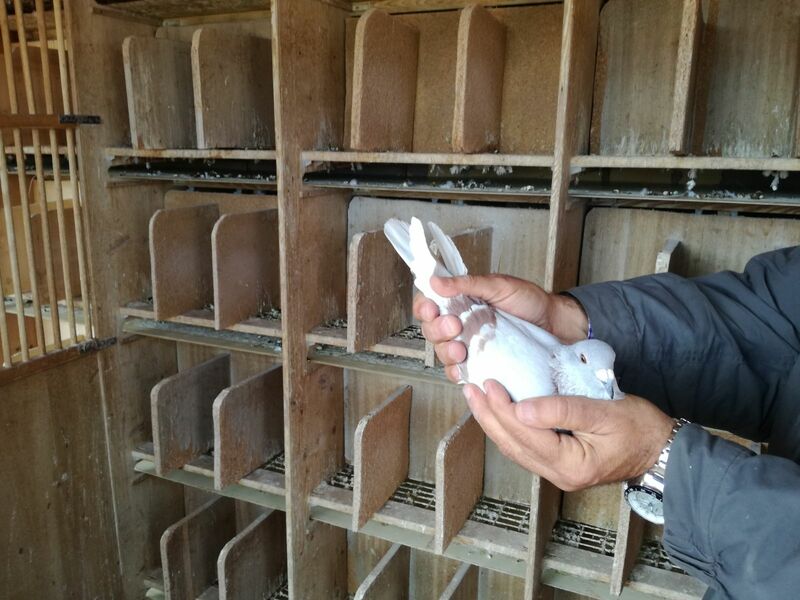 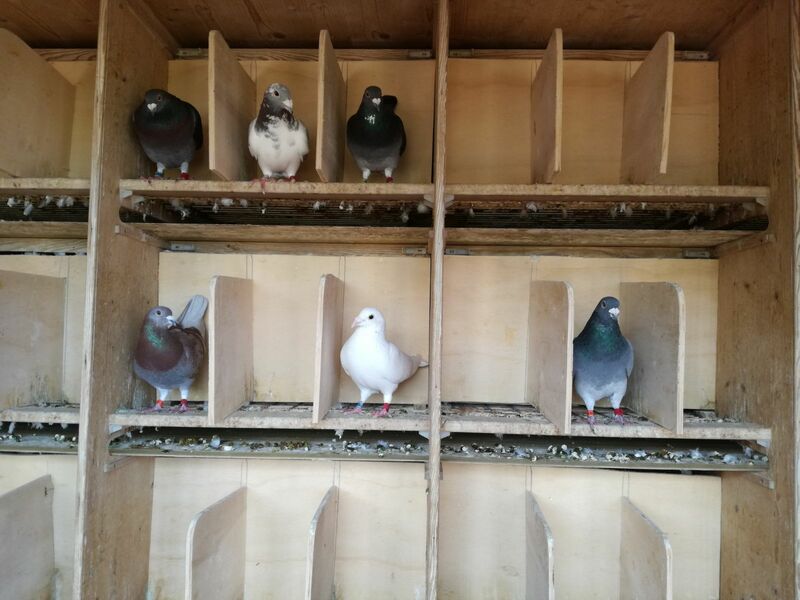 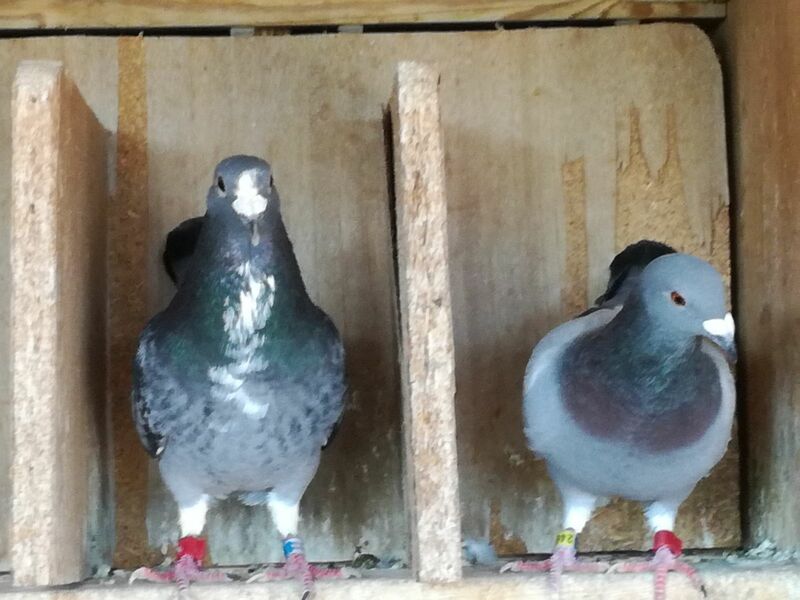 That doesnt mean that the pigeon will be stopped for a week, we are going to do a extra short training in between and there may be some little amendment to race plan. 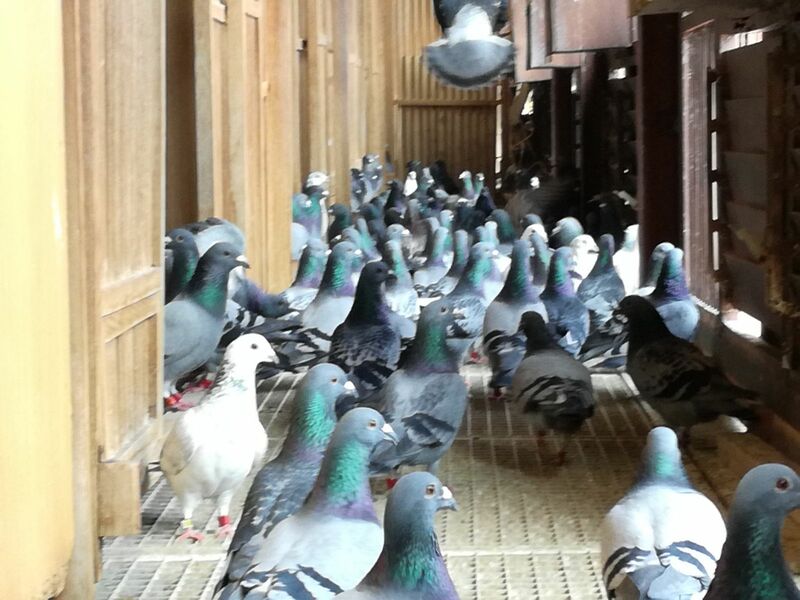 Hope all of you understand, pigeon go first!